Provides real-time coordination of your business activities from one central location. JAAS Advanced Manufacturing Software (JAMS), is built utilizing the MYOB Advanced platform and takes complete advantage of the MYOB Advanced platform. It integrates seamlessly with MYOB Advanced’s Financial Management, Supply Chain Management, Customer Management, and Project Accounting Suites. JAMS for MYOB Advanced provides real-time coordination of your business activities from one central location. 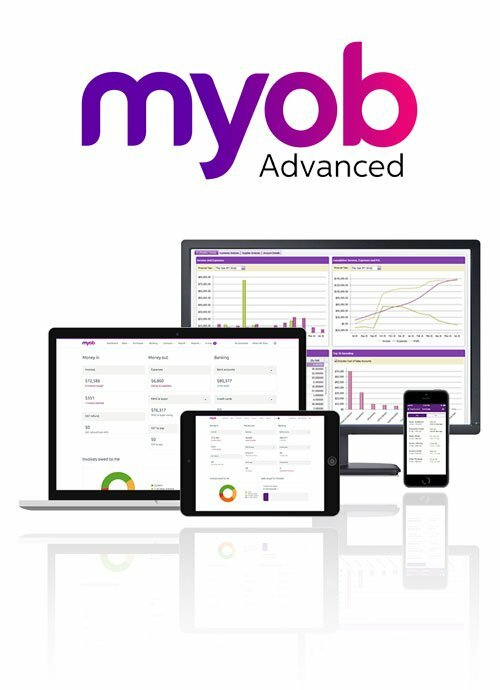 The MYOB Advanced platform is the leading cloud development platform that provides a complete set of web-based tools allowing you to tailor MYOB Advanced to your business. There are content management tools for collaboration, reporting tools for business intelligence, and customization tools for changing screens, reports, and workflows.